As the founder of one of the most successful companies, When Mark Zuckerberg gives advice on work it is good to become all ears. 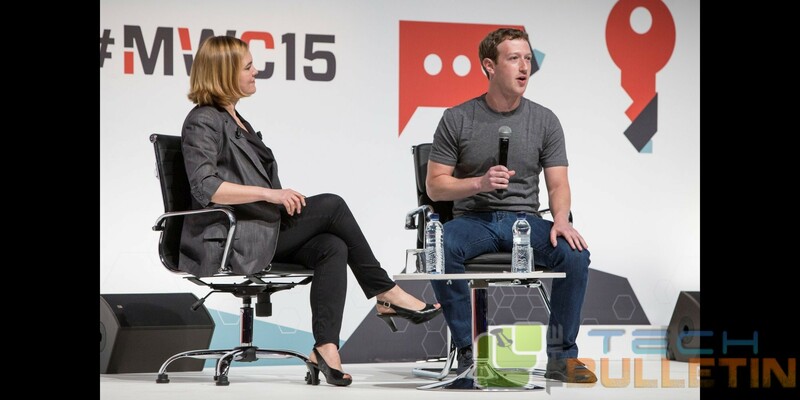 At the MWC 2015 at Barcelona this week, the 30-year old Facebook founder revealed what he would look for a prospective employee. Unlike expected, the answer was very simple. When compared to the other tech giants in the Silicon Valley, such as Google, Facebook has relatively small number of employees (around 1/5th of Google). Zuckerberg quoted that this aspects is the integral for the success of the social media company. At the public Q&A session of the world’s biggest wireless phone fair (MWC at Barcelona), he was asked if Facebook has ambitions apart from the social media and internet. He replied that is company is focused for now without revealing any future plans. Facebook’s goal of connecting people globally is quite broad, he said. The width and the breadth includes enabling people to share their own photos and videos and message each other as well as giving businesses a platform. Also, the company is currently trying to pull in more users in the developing country through his initiative internet.org and developing its virtual-reality technology.